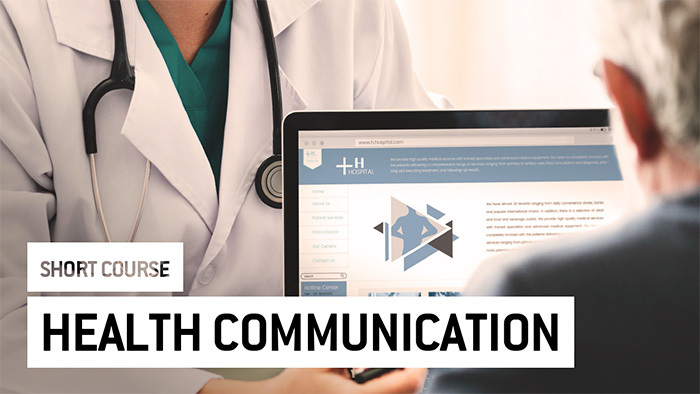 This course aims to familiarise you with the core knowledge and skills for effective communication in healthcare and real-life conditions. At the end of the course, you will be able to use empathy in understanding audiences, to create interactive, reciprocal relationships. Search feedback and to evaluate impact.